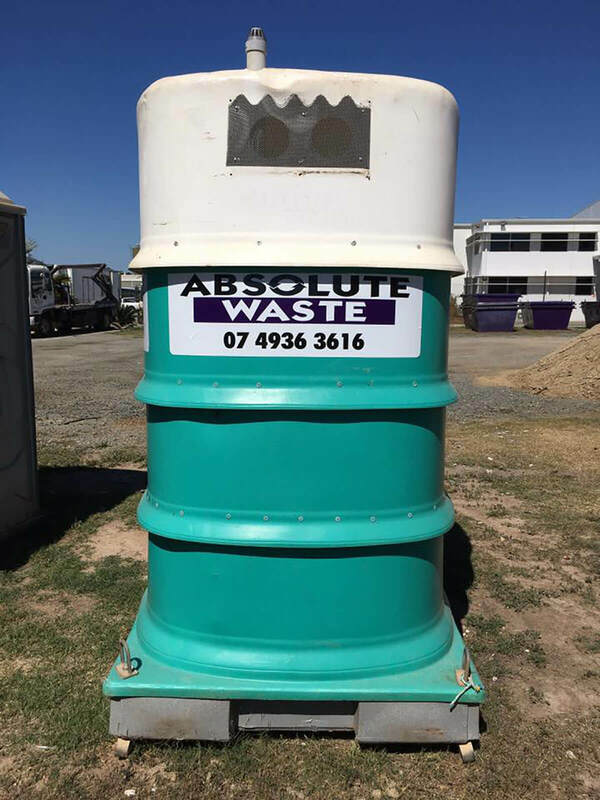 If you're looking for septic tank waste removal in Gladstone or surrounding areas, Absolute Waste has you covered. Call or click today, and receive septic tank services at affordable rates. 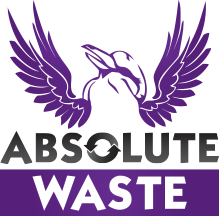 Absolute Waste offers septic tank pump out and waste removal services at prices you can afford, tailoring the maintenance to fit your needs. Whether you need septic tank emptying or cleaning, we have the equipment and expertise to ensure safety and cost efficiency when carrying out the job. We’ll provide you with a specialised plan based on the location of your septic tank, its size, as well as inspections undertaken by us. Our goal is to keep your tank operating optimally at all times. The time it takes to complete services such as septic tank pump out, and septic tank cleaning will depend on the size of your tank and its distance from the road. 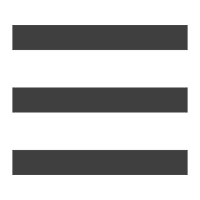 The frequency with which services need to be performed will also vary with usage. We are a leading provider of waste removal, offering our services to residential, commercial, and industrial customers alike. We’re here to help you meet your goals, tailoring solutions that align with your specific requirements. We meet all regulations, guaranteeing operation at the highest standards. We take pride in providing excellent customer service and affordable rates, ensuring the services you need are available to you at all times. We have over 65 years of experience with waste removal, and we keep up with the latest technologies designed to improve your quality of life where you live, work, and play. Let us take care of your septic tank cleaning today. 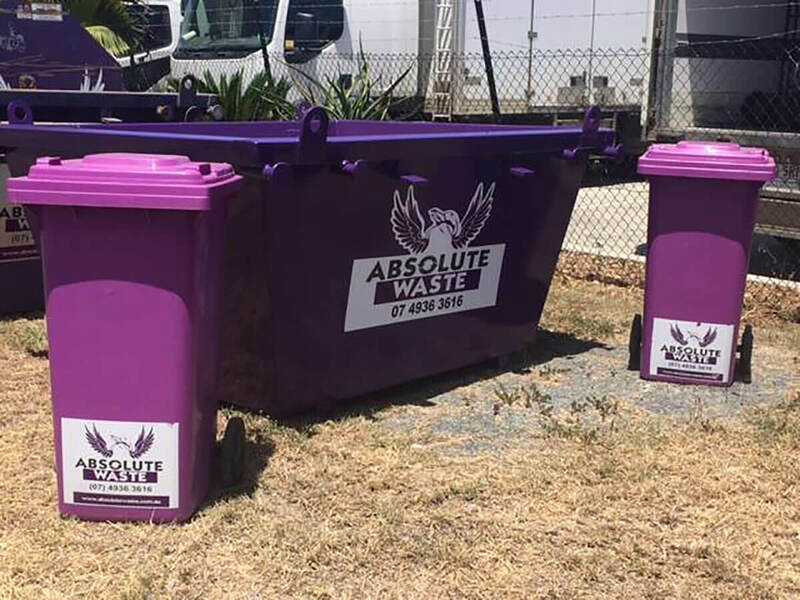 At Absolute waste, we provide septic tank waste removal and a wide array of other collection and disposal services to Queensland and the surrounding areas, including Capricorn Coast, Rockhampton, Yeppoon, Gladstone, Marlborough, and Gracemere. Whether you need septic tank emptying for your residence or business, we have the equipment and expertise to ensure they are performed correctly. Trouble finding dependable septic tank waste removal services? When choosing Absolute Waste, you’ll get comprehensive, cost-effective services you can count on every time. Call us today at (07) 4936 3616 to learn about the septic tank waste packages we offer.  You can also get in touch via our website or find us on Facebook.